Enjoy this FREE screening as Wisconsin Public Television presents Wisconsin Winter from the Air. Fly over some of Wisconsin’s most beloved landmarks and travel inside some of the active pastimes that bring us out into the cold to explore. Loft above running rivers and frozen fields, soar over lighthouses and cityscapes, ski down snow-covered hills and across wandering trails, snowmobile along icy lakes and more. 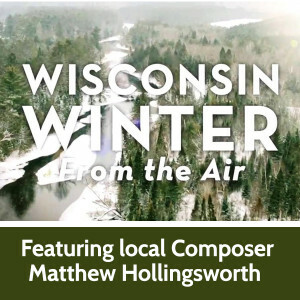 Composed by local Janesville resident Matthew Hollingsworth with a talk-back after the screening of the film. 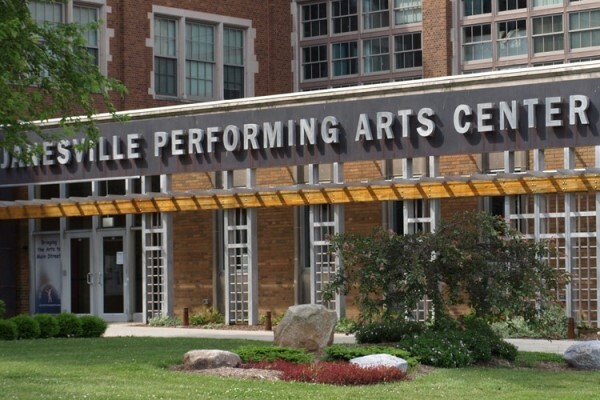 Part of Local Talent Month.